Cyclamen make lovely houseplants, but this is only one of many cyclamen plant types. Many can also be grown in the garden. Unfortunately, all too often these plants become trash once blooming ceases simply because people are unaware of how to properly care for cyclamen. If you’re curious about how to take care of a cyclamen plant, this section will help. Find tips on everything a cyclamen plant needs including how to manage common cyclamen problems. While cyclamen are tuberous plants and usually propagated by dividing, Mother Nature provides all plants with natural propagation methods. If you?ve ever wondered ?do cyclamen plants produce seed,? click here to learn about cyclamen plant seeds. Florist?s cyclamen is typically given as gifts to brighten up the indoor environment during late winter?s gloom, but what about caring for cyclamen after flowering? If you?ve been wondering how to treat cyclamen after blooming, click here to learn more. The typical florist cyclamen is only one of many cyclamen plant types. In fact, there are more than 20 species within the genus. Click this article for a small sampling of cyclamen plant types and cyclamen varieties. Cyclamen are low, flowering plants that produce bright, beautiful blooms in shades of red, pink, purple and white. While they do well in garden beds, plenty of gardeners choose to grow them in containers. Learn more in this article. Are your cyclamen plant leaves turning yellow and dropping off? Are you wondering if there is any way to save your plant? Find out what to do about yellowing cyclamen leaves in this article. Click here to learn more. Like most container plants that live for many years, there will come a time when cyclamens need to be repotted. Click this article for more information on how to repot a cyclamen plant and cyclamen repotting tips. Many cyclamen plants become trash because people are unaware of how to properly care for them. Well cared for cyclamen plants can be grown for years and divided to create more. Learn about dividing cyclamen plants in this article. Cyclamen are traditionally a Christmas time plant because their delicate orchid-like blooms are at their full glory in mid-winter. As the blooms start to fade, you may wonder how and when to fertilize a cyclamen. Click here to learn about feeding cyclamen plants. Cyclamen can be propagated by seed and also by division of their tubers. Click this article for more information about the two primary methods of propagating cyclamen plants: cyclamen seed propagation and cyclamen plant division. Planting cyclamen seeds is relatively easy, although it does take quite a while and doesn?t follow all the rules you may be used to with seed germination. 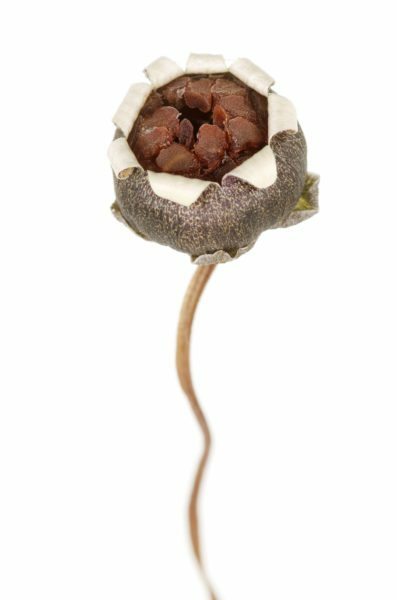 Learn more about cyclamen seed propagation in this article and get started with growing new plants. Cyclamen plants have an interesting life cycle and certain needs to perform best. Without good care, drooping cyclamen plants are common. Learn the causes and how to revive a drooping cyclamen in this article. Cyclamen make lovely houseplants during their bloom season. Once the blossoms fade, the plant enters a period of dormancy, and they can look as though they are dead. Find out about cyclamen dormancy care and what to expect when your plant fades here. Several diseases and conditions can turn your perky little cyclamen into messy yellow leaves and dying blossoms. Can diseased plants be saved? This discussion of common cyclamen diseases will help you answer that question. Informed shoppers buy cyclamen plants when they are loaded with swollen buds so that they can enjoy the open flowers. Buds that fail to open lead to disappointment. 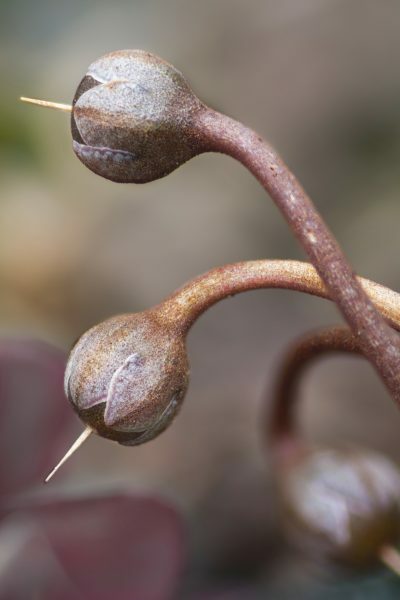 Find out why when cyclamen buds don?t open in this article. Do you throw away your cyclamen plants at the end of their bloom cycle? Dropped flowers and yellowing foliage make them look like they are dying, but they?re really entering a dormant period. Find out how to get cyclamen to bloom again in this article. Hardy cyclamen lights up the garden with showy mounds of silvery-white foliage and heart-shaped leaves that appear in autumn and last until the plant goes dormant in late spring. Learn how to grow hardy cyclamen plants in the garden here. Taking care of a cyclamen properly is essential if you wish to keep them lasting year after year. Many owners ask a? ?How do I take care of a cyclamen plant?a?? This article will help answer that.